Work demands, social obligations, community service, and caring for young children can all make demands on your time making it difficult to keep up on those daily chores, and almost impossible for you to keep up those period chores you want and need to keep your home or apartment as clean as you would like. If you are looking for a top quality cleaning company whose services can help you keep your home in Jersey City in tip top condition then the folks at Allure Carpet Cleaning can meet most of your cleaning needs. Carpet Cleaning is a time consuming task for most people. In addition the chemical cleaners that you purchase to use with rental machines, may cause breathing or allergic difficulties to people in your household and still not leave your carpet looking as clean as it should. Allure is a green cleaning company that only uses high quality organic cleaners when cleaning your carpets. These cleaners are more healthy for you, your family, your pets and the environment than those chemical cleaning and will not cause breathing difficulties in most people or cause an allergic reactions. In order to make having your carpet cleaning more convenient for you we offer extended cleaning hours and same day carpet cleaning services for both residential and commercial properties. In addition Allure Carpet Cleaning can clean all different types of carpet cleaning including Berber, Saxony, Frieze, Olefin, both high and low pile, and natural and synthetic fibers. You may not have carpeting in your home, but rather have tile or wood floors and use area rugs to beautify and protect your floors. Area rugs also need tender loving care and a good cleaning from time to time. Allure Carpet Cleaning also specializes in area rug cleaning using the same high quality cleaning equipment and green cleaners that they use on your carpet. In addition, to make having your area rugs more to convenient to have cleaned. Allure offers two cleaning options. You can have your area rugs cleaned in your home or they will pick up your rugs, clean them for you and then return them to you. They offer their pick up and delivery for free and only charge for the actual cleaning of your area rugs. Allure understands that area rugs can be made from a number of synthetic and natural materials and have trained and skilled technicians to clean any type of area rug under the sun. 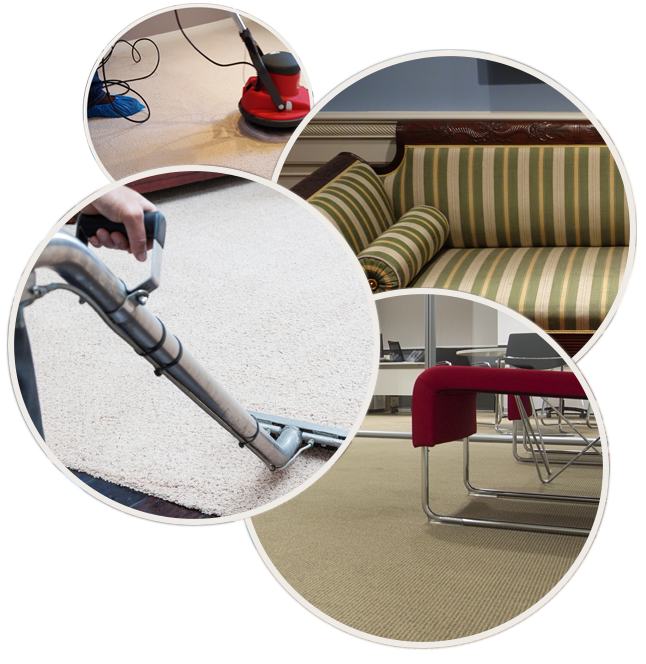 Allure Carpet Cleaning Services also provides professional upholstery cleaning for your home or business. Their skilled technicians know how to clean all different types of upholstery from cotton blends, to silk and velvet upholstery. They have the right tools and methods to use when cleaning each type of upholstery and different upholstered items no matter how large or how small. Allure will also take the time to come in and just do a sofa cleaning if the rest of your furniture does not need cleaned. Since sofas are the most used piece of living room furniture they tend to collect dirt, dust, and odors faster then other pieces of your furniture so you may need it cleaned more frequently than the rest of your furniture. Allure will also steam clean your Mattresses so that you can enjoy a better night’s sleep and your mattress useful life will be extended saving you money in the long term. Living in Jersey City many residents are proud boat owners and want to keep their boat in the best possible shape and looking good for as long as possible. Allure Carpet Cleaning will attend to some of your boat cleaning needs including cleaning your carpets, area rugs, and boat’s upholstery. They will be happy to provide boat cleaning services at your convenience including the start and the end of the boating season. Water damage to your home or building can result in thousands of dollars worth of damage and if not attended to quickly and effectively can continue to result in more damage. Allure Carpet cleaning offers their customers high quality water damage repair services from the moment you notice the damage until all the repairs are made. Allure’s water damage repair services offers 24/7 emergency services and will be on call both day night including weekends and holidays. Allure Carpet Cleaning will institute temporary repairs to prevent more water from entering your home or building, will remove standing water, Cleaned up the damaged area, and then institute repairs working with your insurance company to ensure that the damage is completely repaired and your home is restored to it’s previous condition. Everyone loves their pets, but like children and even adults even the best trained pets get sick or have accidents in the home. Pet stains and odors can be powerful and leave the cleanest home smelling and looking less than your would like. Allure Carpet cleaning is more than happy to deal with those pet stains and odors for you, leaving your carpeting and furniture looking and smelling like it should. Mold and Mildew can cause health problems for you and your family and if allowed to grow out of control can cause a number of problems for your home and cost you thousands to have the mold and mildew removed and the area treated. Allure will remove and treat the areas when mold and mildew begins to grow to prevent further growth and save you money by stopping mold and mildew in its tracks. Dust in heating and cooling ducts can stir up allergies and add to the dust in your home. Allure provides quality duct cleaning services to help keep your home cleaner and dust free. To learn more about Allure Carpet Cleaning Services you can visit their website at www.allurecarpetcleaning.com or phone 1-732-3-1-6555.